Don't let the gate wear down, get it fixed and keep it maintained with these great tips! Your storefront gates must be strong enough to withstand theft attempts, weather and vandalism. 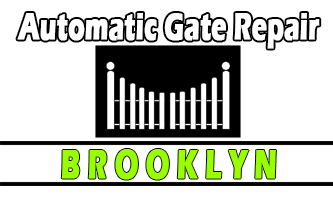 Automatic Gate Repair Brooklyn recommends choosing strong galvanized or stainless steel and prime painted materials, which are appropriate for heavy duty use, while making sure all parts are equally durable. Intercom installation is the best way to secure your world to the maximum. Get phone enter systems that will allow you to use access codes and connect the intercom system with your phone line. It's best to have visual of the visitor and two way voice communication. 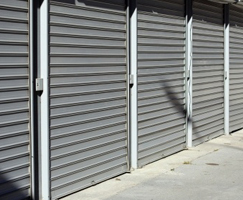 Exposed sliding gate wheels or rollers need to be protected, the pinch points in particular. This is to prevent the hands, feet, or other body parts from getting caught in between the gate and the roller. Contact your gate contractor if you do not know how to add these protective covers to your sliding gate rollers.